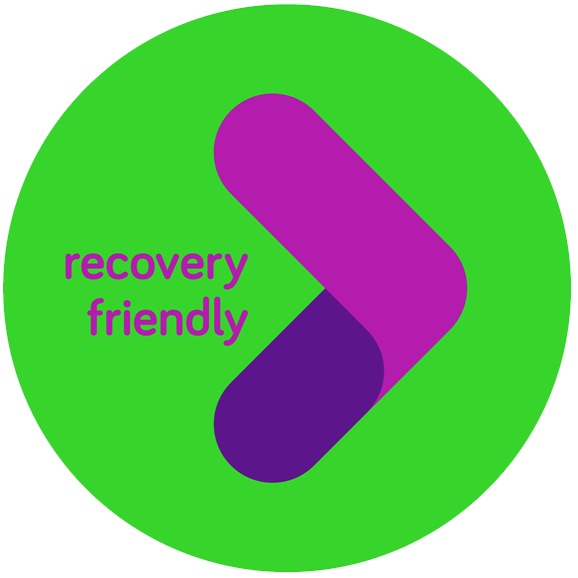 Recovery Friendly Workplaces (RFW's) support their communities by recognizing recovery from substance use disorder as a strength and by being willing to work intentionally with people in recovery. RFW's encourage a healthy and safe environment where employers, employees, and communities can collaborate to create positive change and eliminate barriers for those impacted by addiction. In order to strengthen workplace culture, Recovery Friendly Advisors (RFA's) will support interested companies in finding evidence-based practices to meet their individualized needs. RFA's will help you develop and sustain the RFW Initiative in your workplace. They are your Recovery Friendly Workplace partners; there are no charges for their services. RFA's will provide workplaces with information and resources to promote health, well-being, and recovery for themselves and their family members. RFW's will provide their employees with education and review of the company’s alcohol, tobacco, and other drug policies upon hire and on an annual basis thereafter. RFA’s will consult with employers to plan trainings related to substance misuse, behavioral health, and addiction that are tailored to the company's specific needs. Workplaces that implement evidence-based health and safety programming retain a healthier, more productive, and more motivated workforce. By creating a recovery friendly environment, employers send a strong message to their communities that they understand the importance of a solution-focused approach by addressing addiction and behavioral health "head-on." RFA’s will assist businesses with participating in public awareness and education events in their communities. These events build loyalty between the recovery community, their allies and the designated RFW.